The Vyne is one of my local venues and is so photogenic it's a pleasure to work there. The grounds of this National Trust property are stunning with the mature trees, lawns, river and the stone texture of the house. 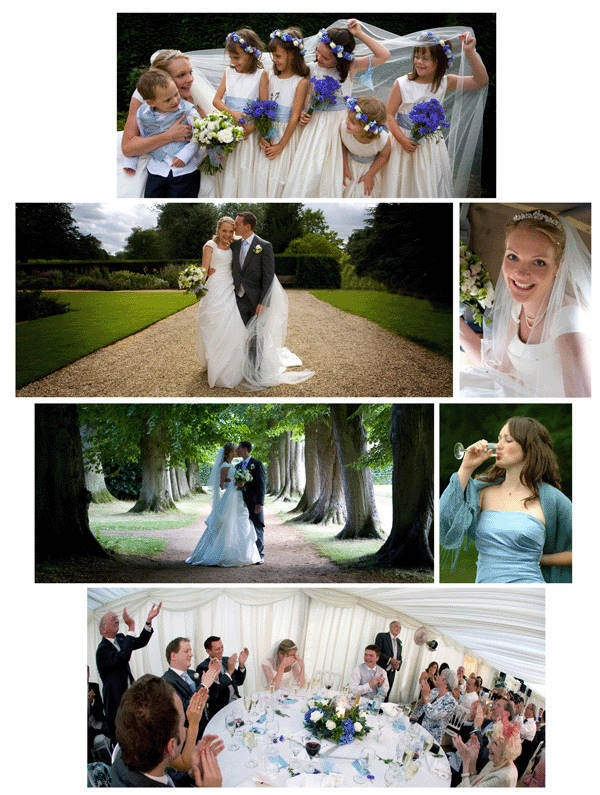 If your wedding is at The Vyne - I'll be eager to work for you!